Indelible Creme Eye Shadow by Blue Water Naturals! 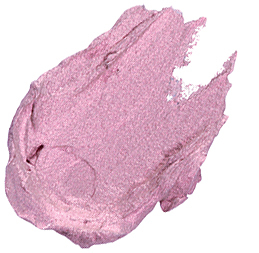 This highly-pigmented creme eye shadow glides on smooth and dries instantly for a beautiful finish! Normally only available in salons, you can order direct from Blue Water Naturals! Advanced formula is waterproof, creaseless and long wearing. Apply with one of our shader brushes.